Calypso offers a wide range of workshops throughout the year. Workshop topics include home gardening, homesteading, blacksmithing and fiber arts. 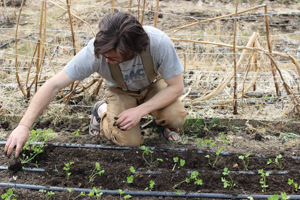 Calypso offers a wide variety of farm and gardening workshops ranging from starting seeds, garden planning, and composting to animal husbandry, and humane chicken butchering. Click on any topic below to learn more and register! Visitors and volunteers are welcome during open hours. Give us a call if you would like to stop by! ©2019 Calypso Farm and Ecology Center. All rights reserved. Want to design, plan, and grow a garden to meet your food needs and make the best use of your space? Join us to learn these skills, and walk away with a personalized garden plan! This class takes place at the Ester Volunteer Fire Department. 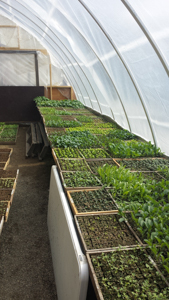 Grow your own food, free of pesticides, herbicides and chemicals! This is an overview of ecological gardening methods such as soil care, weed and pest management, tools and bed design. 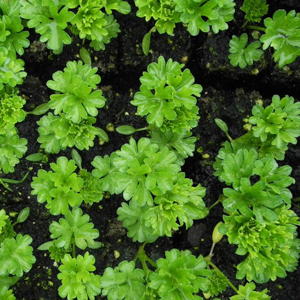 Learn techniques for growing healthy, organic transplants at home. Topics include choosing seed varieties, potting soil and containers, setting up proper lighting and effective watering. 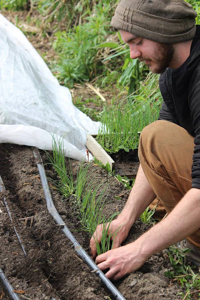 Drip Irrigation saves water, time and money and improves root growth. This hands-on workshop will give you all the information you need to install your own system. 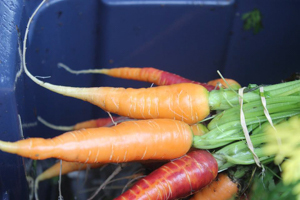 Store your vegetables through the winter! One of the oldest methods of vegetable storage, root cellars are a valuable tool for any home gardener. 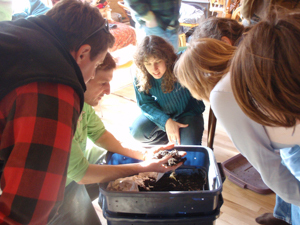 Join us to learn the basics of root cellar design, construction and maintenance. 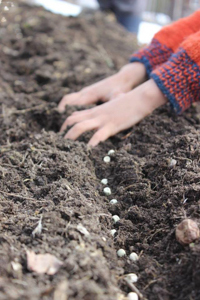 This class will explore the range of organic fertilizers, when and how to use them. Also learn to take a good soil sample for testing, and how to analyze the results. 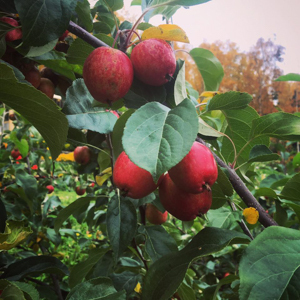 Learn how to graft apple trees to create cold hardy trees for interior Alaska. 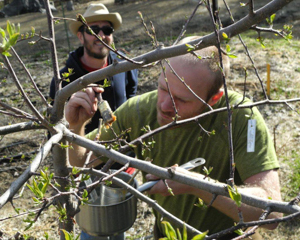 Each student can take two grafted trees home, additional trees will be available for $10 each. 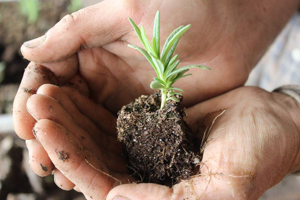 This class explores all aspects of soils, and how to assess your soil, what to look for in a good garden soil and how to care for your soil! 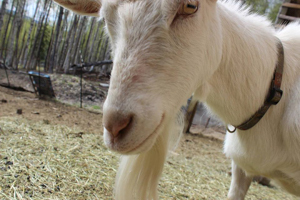 This class is an intro to the basics of keeping sheep, goats and chickens - including housing, nutrition and assessing animal health. 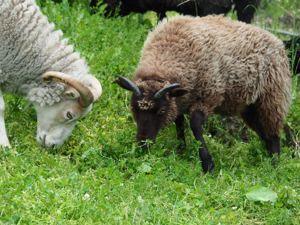 This class covers more hands-on aspects of keeping sheep and goats, including handling, hoof trimming, and simple injections. Learn the basics of keeping composting worms - including storage, caring for the worms and using the castings! 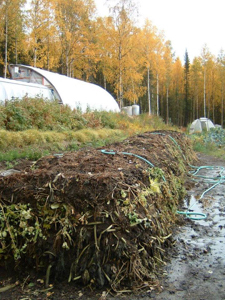 This class covers all the basics of composting including how to make a home compost pile and also how to use compost in your home garden. 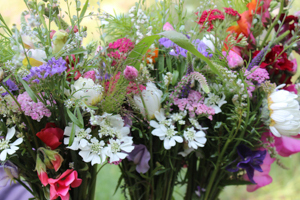 Tour Calypso’s field to learn about the wide array of cut flower varieties, and learn to design your own bouquet to take home with you! 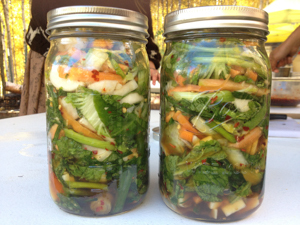 Fermented foods are healthy and delicious! 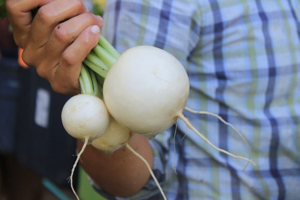 Learn how to safely ferment a variety of garden vegetables. Each student takes home one pint of fermented vegetables. 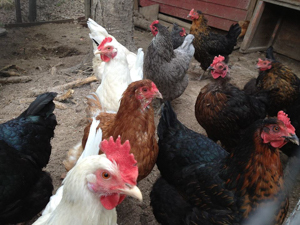 This class covers all aspects of butchering and processing chickens at home or on a small farm scale.